Get a Free Demo today! Sign up now to get 10% off. Offer ends 06/01. 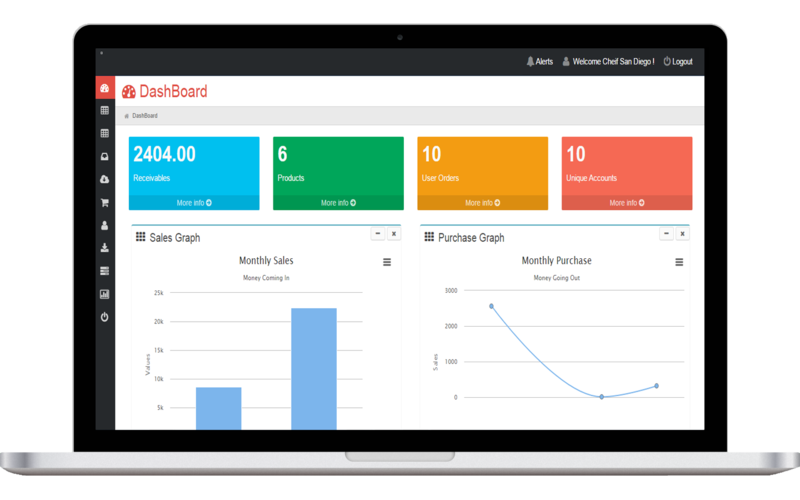 CRM, POS, ERP and Ecommerce. Awei ERP is a horizontal package designed for an extensive range of industries. By using the Cloud, all of your data is stored, managed, and processed on the internet, connecting your whole company through the Web. Cloud based functions, allow you to access Awei from your mobile device, a tablet, and any device connected to the Internet. While Local based functions also allow you to access Awei within your company’s computers. Automatic background updates and backups bring reliability to Awei without the worry of losing data. All data is saved locally & through the cloud to ensure the highest assurance of safety. No matter the size of your company, Awei can handle any day-to-day operation integrating numerous amounts of servers, networks, and customers. 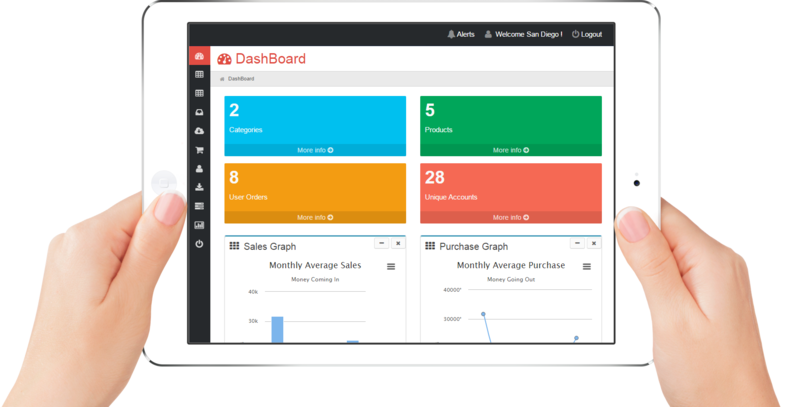 Real-time updated dashboard, self-operating reports & analytics, and KPI’s. You make the rules, Awei gives you the numbers. 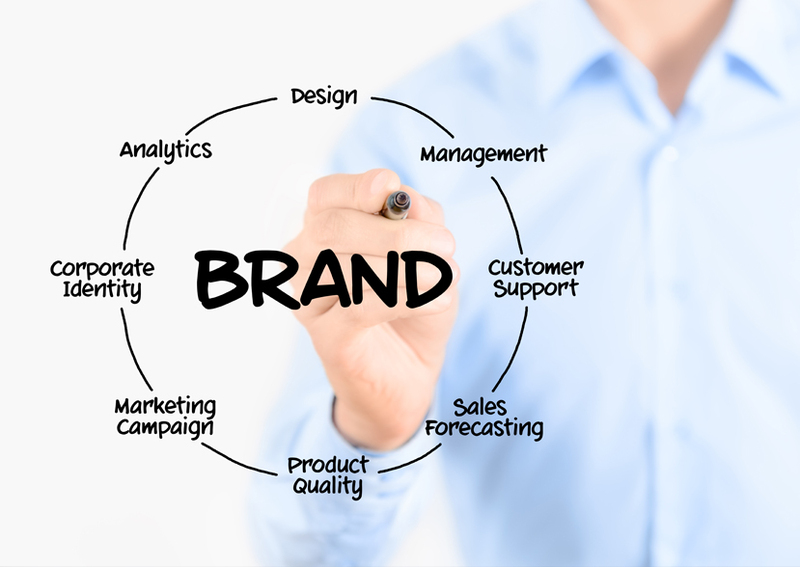 With Awei you can customize, optimize, and analyze your company in the simplest way. 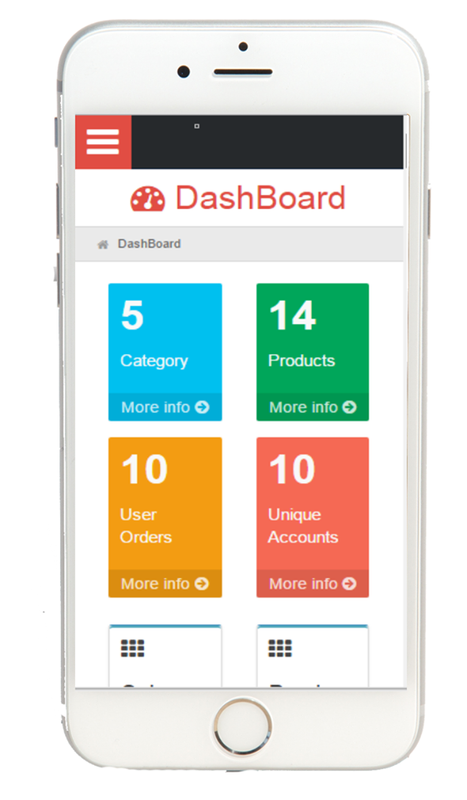 Customize dashboards, products, and inventory. 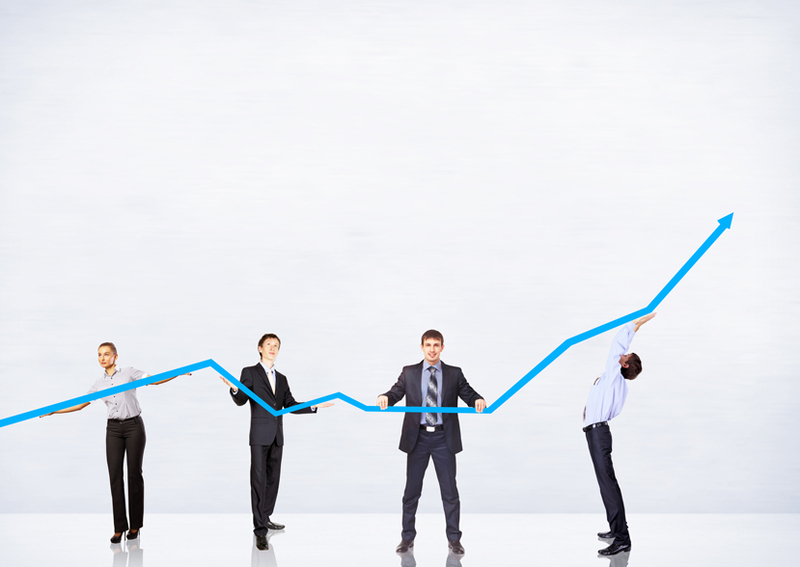 Optimize sales, revenue, and traffic. 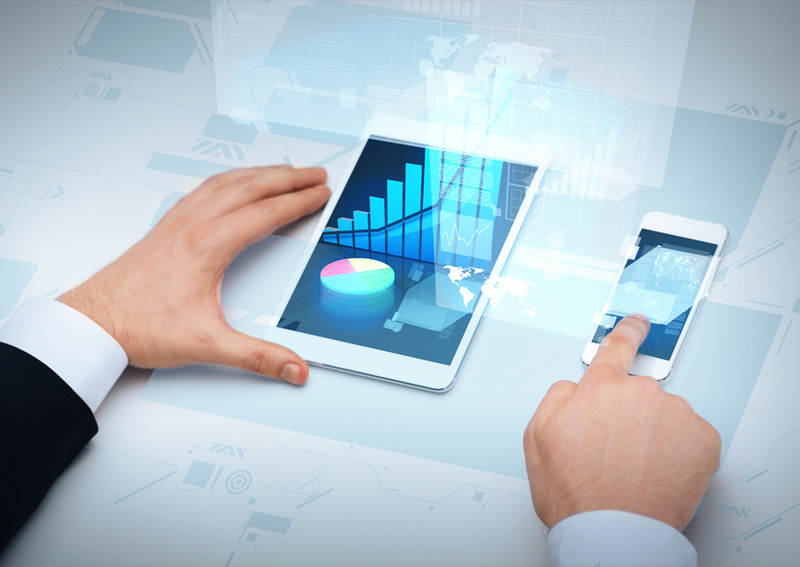 Analyze customer acquisition, sales, and purchases. Through the Cloud, you can access Awei with any device connected to the interent. Awei is mobile and tablet friendly. Awei also supports any language in the world for overseas business. See what plans we offer that match your pricing range. Up to 100 reports a month. Start handling your daily business operations with Awei today!